District of Columbia Nurses...if you were thinking that we couldn't make earning your CEs any easier, we have news for you! NursingCE.com now automatically reports your continuing education contact hours to CE Broker. 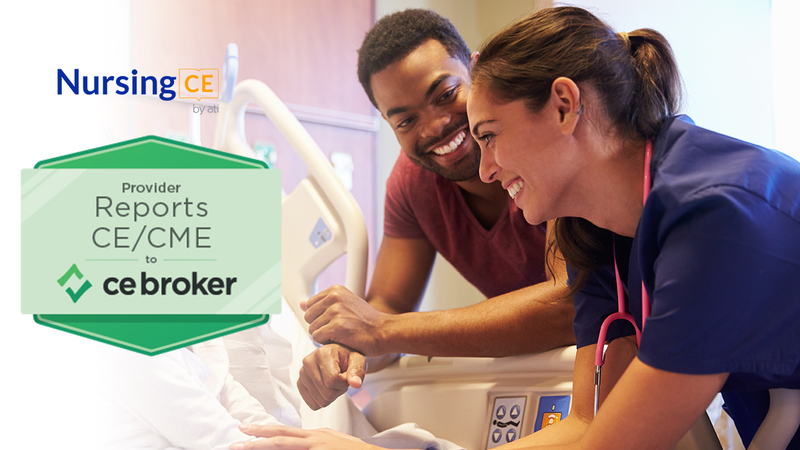 The District of Columbia Department of Health contracted with CE Broker and uses the CE Broker electronic tracking system to simplify the compliance management process and check for CE compliance when District of Columbia nurses renew their license.